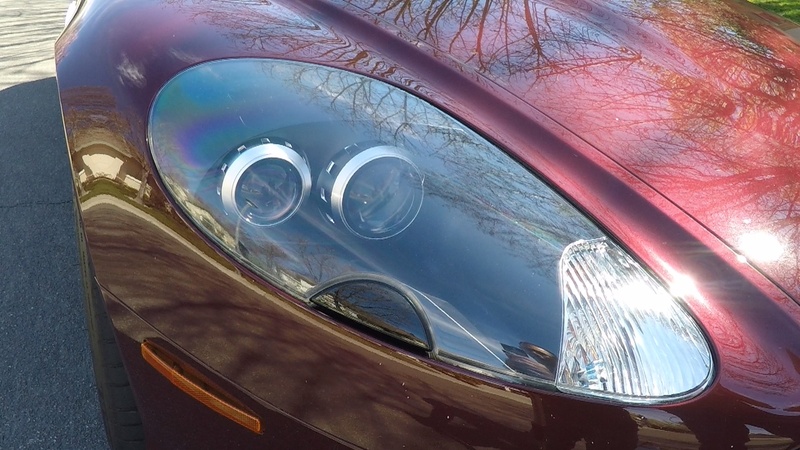 The Headlight assemblies in an Aston Martin DB9 are a major part of the it’s great looking front end. We spend all sorts of time polishing and protecting the paint, but we usually ignore the headlights. They are under constant attack from the Sun’s harmful UV rays that are trying to discolor them, and from road debris popping up to try and scratch and chip them. My DB9 is my daily driver here in California and I am out in the sunshine and on the roads every day. I wanted to protect them now before the damage occurs. The option when introduced was factory installed. What was nice about this was the Sport Pack option could be retrofit to any DB9 manufactured to date by your local dealer. The factory fitted option went for about $4,700 USD (£2,495) back in late 2006. I’ve been trying to track down the cost if it was fitted by your local dealer. 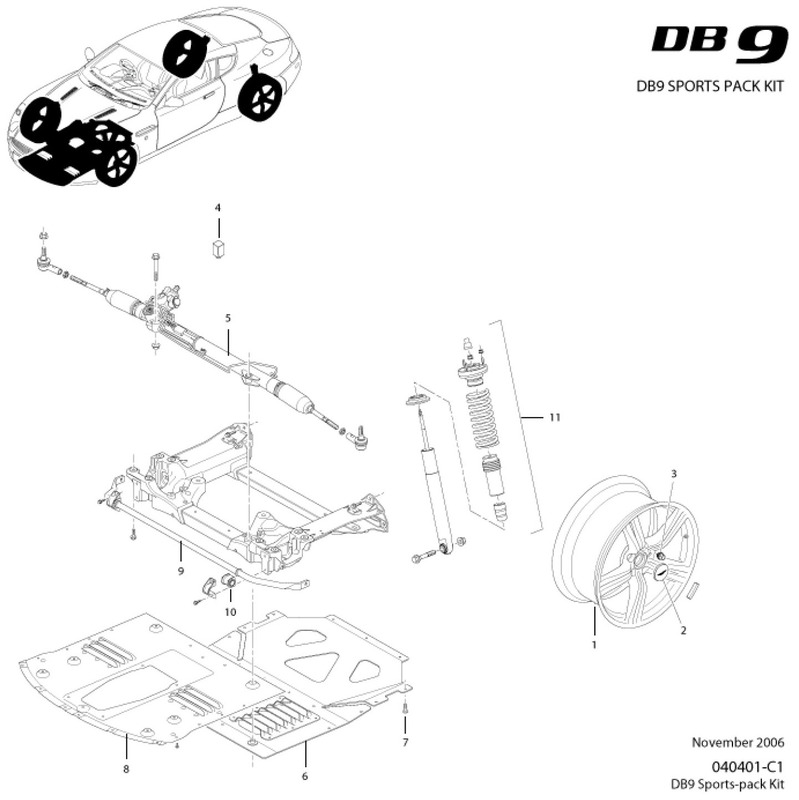 It was sold as the DB9 Sport-Pack Kit that included all the goodies. You can still order it apparently. The kit varies based on model year and LHD vs. RHD. For example, my 2005 LHD Automatic Coupe would be kit Aston Martin part number 4G43-24-10811 available online today for about $8,446 USD. This kit even includes a new steering rack. Later model kits (MY07-09) do not need a steering rack and can be had for a few thousand dollars less. I presume the steering racks unadvertised inclusion on the early models addresses some ‘feel’ issues. These prices don’t include dealer install costs, so I expect a retrofit on an early model to touch $15,000 USD all in. Ouch. 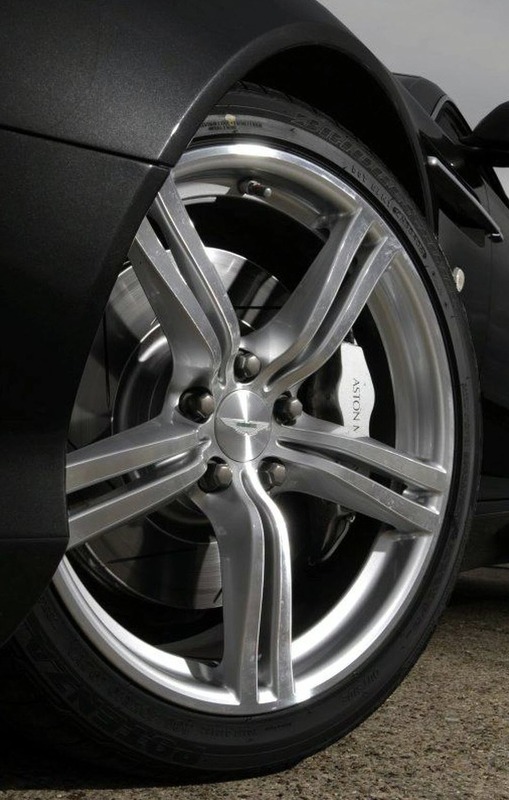 I was intrigued by the idea of tracking down some of the bits for my DB9, and recently I had an opportunity to purchase a like new set of the Sport Pack rims and Titanium lug nuts from one of the readers of this blog (thanks Austin Fritts!). 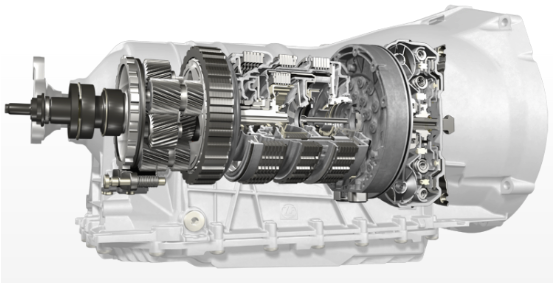 I’ve been curious to learn more about the Automatic Transmission fitted to the DB9’s. I’m talking about the 6-speed Touchtronic II paddle shift unit that was in the majority of DB9’s from 2004 until 2014 when they changed to the Touchtronic III 8 -speed. 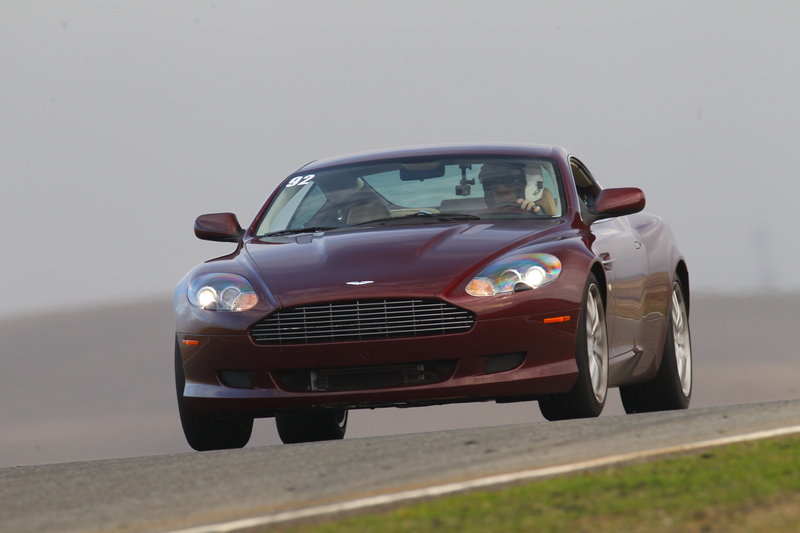 The DB9 had an option for a 6-speed manual transmission (stick shift) but those are rarer and I don’t have one. How do you tell if the transmission fluid is topped up? When does the transmission fluid need to be changed? 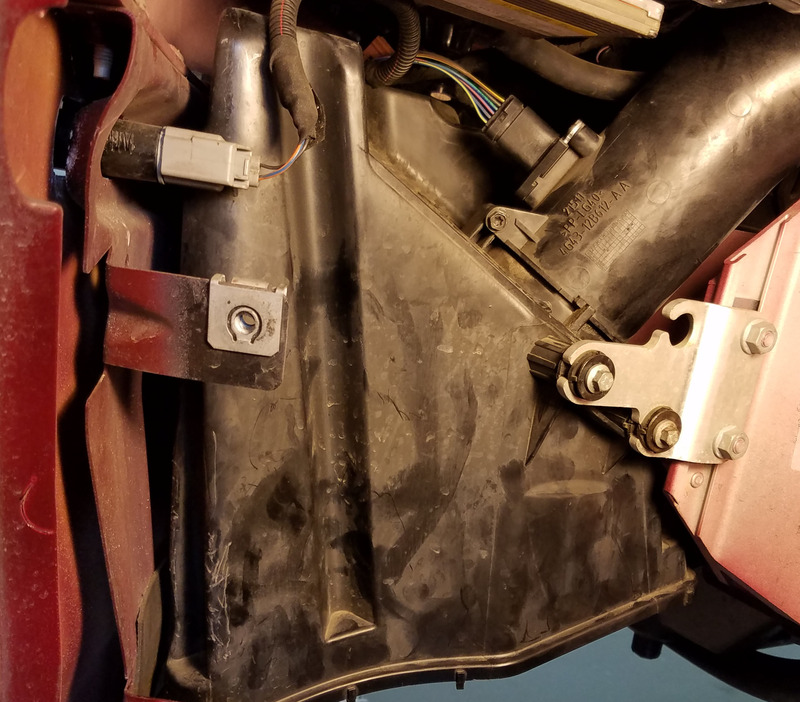 Is there a transmission fluid filter that needs to be changed? Surprisingly, there were no simple answers. Here’s what I learned. Well that was a Crazy Saturday …. HELP! 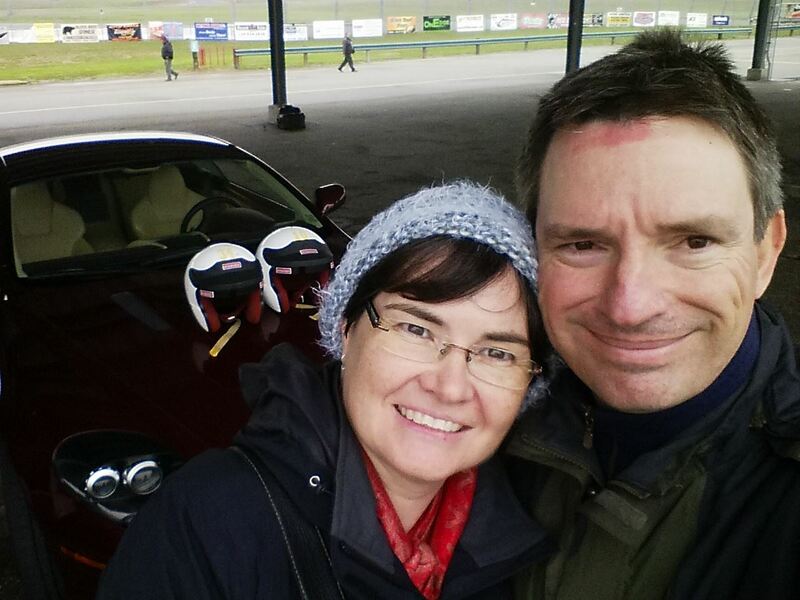 Please join me and have some fun at AMOC Track Day 2019! 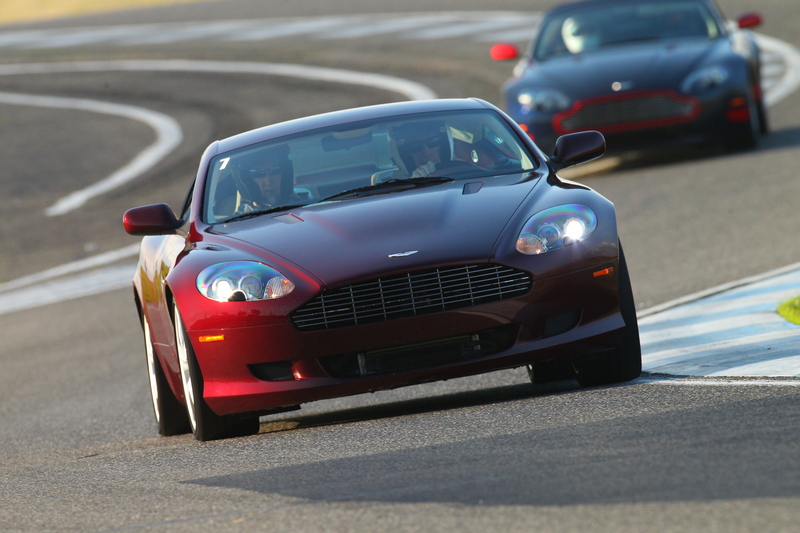 I would really like to get all the Aston Martin owners near me to come out to the upcoming AMOC West Track day. I’ve done this every year I’ve had my Aston and it’s been a little sad when only 10 Astons show up and we have to fill the rest of the event with BMW’s and Porsche’s (fine cars, just not my tribe). Can you make the pilgrimage for a day of fun? Please do. Track day ISN’T racing day. You may feel trepidation about coming out to the event since you don’t think of yourself as a ‘racer’. This event isn’t about racing, its about taking your car out on a safe piece of road and being able to feel it accelerate on the straights and hug the corners, all in the safety of a racetrack. Racing other cars isn’t part of it. 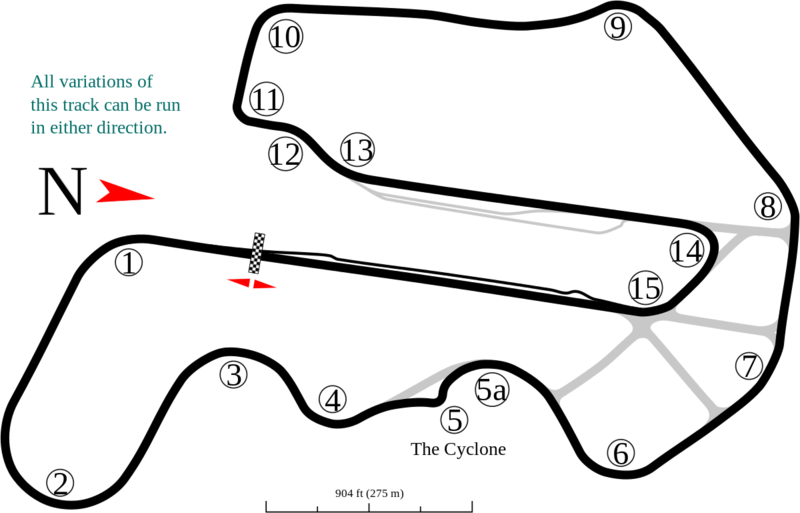 The event is held at Thunderhill Raceway in Northern California. A manageable drive from California, Nevada and Oregon. Check out the whole track on Google Street View. You can drive the whole track. We will be driving on the very fun 3 mile/15 Turn portion of the track. Check out driving a lap here on this great instructional YouTube video. While you are in the region you can make a long weekend out of it and visit nearby San Francisco, Napa Valley, Lake Tahoe, and even Sacramento (where I live). George asks that you sign up in advance so he knows who’s coming and can plan accordingly for food, etc. There is a simple sign-up form you can download here and then send to him at onefastaston@aol.com. Those travelling from a distance often choose to stay at one of hotels in nearby Willows, California (about 10 minutes from the track). The Holiday Inn Express is new’ish and reasonably priced. 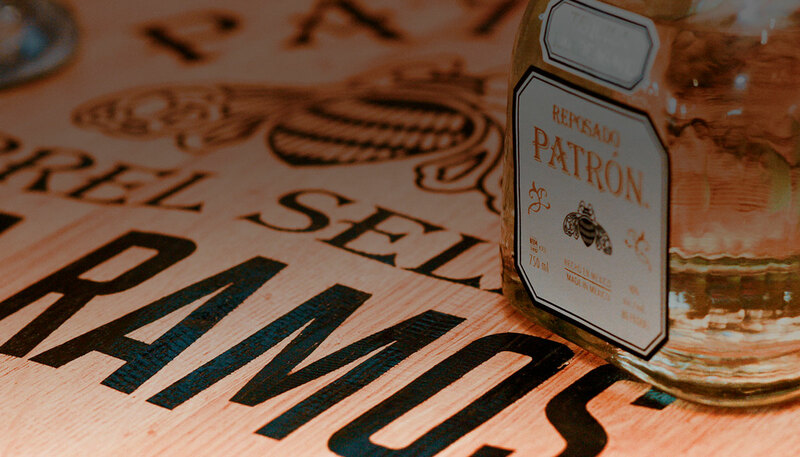 Check out all your options here. You could stay in Napa Valley or Sacramento the night before and make the drive out early in the morning. I leave Sacramento about 6am and get to the track right about 7:30am. Cars start to arrive at the track about 7:00am on Sunday morning. This is a TRACK day, not a RACING day. No one is allowed to race. Everyone wants to finish the day with undamaged vehicles. Everyone respects that. The group is split into Novice/Intermediates and Experienced. I usually run in the Novice class – less stress and I don’t fancy myself a racer. I just want to get out and listen to the roar of the engine on the straights and not worry about tickets for a change. The Experienced group is for the go fast folks that want to push their cars a little harder. Racing helmets are required. Not to worry, the track rents them for a nominal fee for those that don’t have their own. The groups alternate 30 minutes on, 30 minutes off. You can pull off anytime you want, and go back out anytime you want during your session. 30 minutes may not sound long, but its just right when you are doing it. The 30 minutes in the pit is some of the most fun time to BS with the other owners and ogle all the cars. A lunch is catered at 12 noon and everyone relaxes and refuels. The afternoon is more sessions until we all tire out. I’m usually mentally done by 4pm and make my rounds to say goodbye and head for home. You can even bring a friend! My Sweetie usually comes along and George only asks for a nominal extra fee to cover the meals. She usually drives a session or two. Planning on attending? Check out my article on how to prepare your car for a track day. It’s easy. I’ve blogged about my past track day outings with the group and you can see some photos and videos here. Help me out! Let’s fill the event completely with Aston Martins. Download the signup form here and please send it back to George ASAP so he reserves your spot. Also – Please leave me a comment below if you are thinking of coming, and we can say Hello in person at the event.